In many parts of the world where the land and sea intersect, Mangrove forests play an important role in ecosystems supporting a vast number of species from fish to birds and even us humans. Scientists now confirm they are much more important for maintaining our planet's ecosystems and health than we had previously realized. However, we are in a race against time because they are disappearing fast. These incredible forests are being sacrificed for housing developments, roads, hotels, golf courses, farms, salt pans, aquaculture ponds, and sea ports. Many have also been destroyed by oil spills, chemical pollution, and other disruptions to their habitats. The sad fact is that Mangroves are curently being deforested at three times the rate mankind is destroying rainforests, and they are now very much at risk of extinction. They are also face long term threats by rising sea levels which could devastate them completely. This is why we at Asia Villas will plant a huge mangrove forest in the Hyerdahl Climate Park in the Ayeyarwady Region of Myanmar at the edge of the Bay of Bengal. We aim to plant more than 100,000 trees over the next 5 years and in doing so offset 100,000 tonnes of carbon while helping preserve the oceans ecosystems. 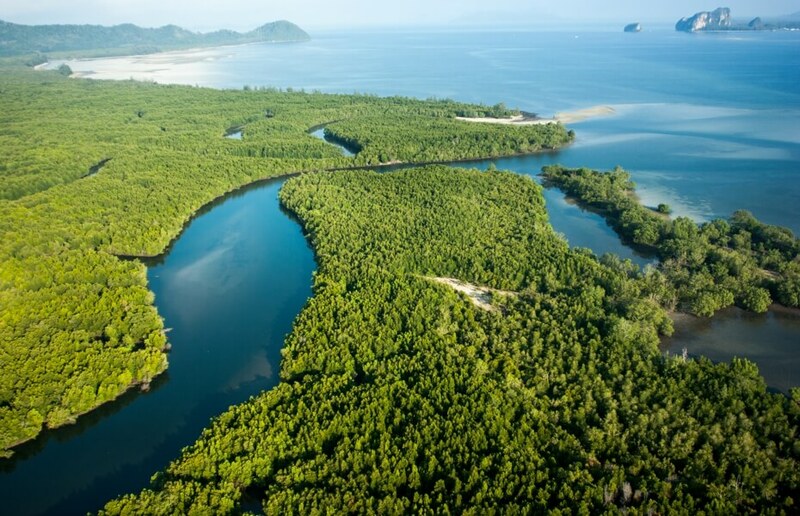 The initiative will connect our customers to the forest by our commitment to plant mangrove trees for every dollar a customer spends on booking a villa vacation through Asia Villas. We want to act positively in our responsibilities to our planet. We want to raise awareness and we want to set an example to other leading businesses that corporate programs to reduce the effects of climate change can be a great driver of customer engagement and business success. Each mangrove tree sequesters one tonne of CO2 in 20 years, and Blue Carbon credit rights are shared with local communities to make the trees worth more alive than dead. 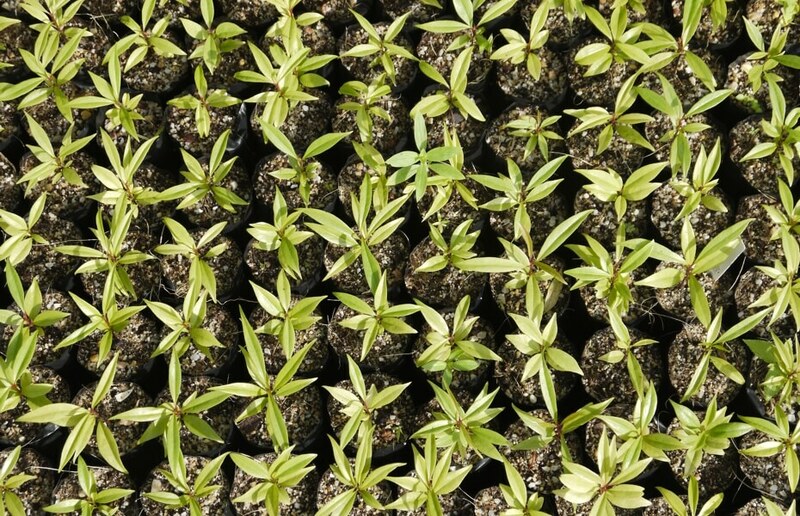 Planting just one TREE a week makes anyone Climate Positive, and provides community and ecosystems benefits of up to $1000 over 20 years of growth. Investing in a forest of 1000 TREEs makes you Climate Positive for Life. It is therefore of fundamental importance that as many people as possible understand the amazing benefits they impart and the vital role they have in reversing levels of CO2 with their capacity to store the greenhouse gas. Mangrove forests not only play an effective role in reducing the damage done to the climate by rising CO2 level, they also protect and preserve some of the world's most biologically complex and dynamic ecosystems. They create intricate networks that connect life both on the land and in the sea, and they might be one of nature’s best defences against the changing climate. Mangroves are botanical amphibians that are capable of living in areas of choking mud, desiccating heat, and salt levels that make it impossible for ordinary plants to live. Birds are able to roost in the Mangrove canopy, while shellfish hang from the roots. Mangroves are nurseries for fish and a rich larder for monkeys, tree-climbing crabs, even deer and kangaroos. Honeybees and bats are literally suckers for Mangrove nectar. 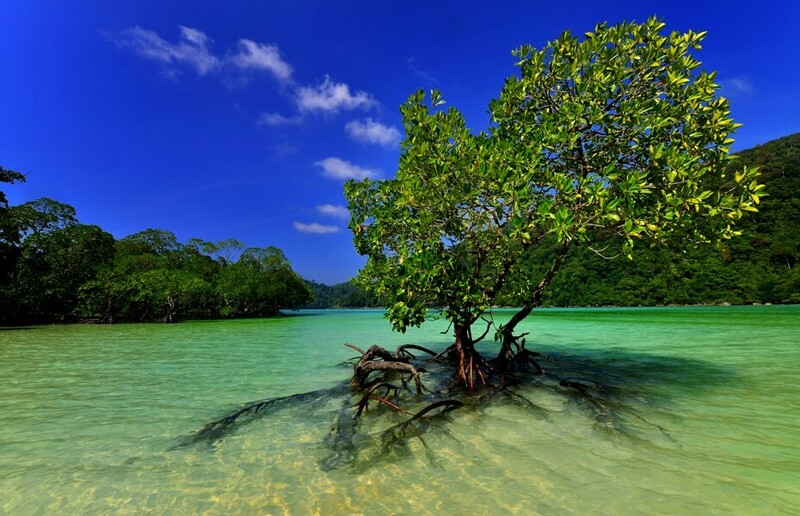 Mangroves are believed to have originated in Southeast Asia, where they are still most prolific. They have spread and can now be found around the world, predominantly within 30 degrees of the Equator, though one or two hardy varieties have made their home in the Antipodes. Bangladesh is home to the Sundarbans, or “beautiful forest” in Bengali, which is is the world’s biggest Mangrove ecosystem. As well as four million people, the Sundarbans also play host to many threatened species. Indeed, the Aborigines of northern Australia believe the Mangrove resembles Giyapara, an ancestor, who they believe walked over the mudflats to bring it into existence. Protecting and planting mangrove forests can play an important role in the battle against climate change. Studies have proven that Mangrove forests are many times more effective at sequestering carbon than tropical rain forests and therefore may be one of our best defences against climate change and protecting our oceans. Mangroves do have an important role in saving our planet. The time to act is now.